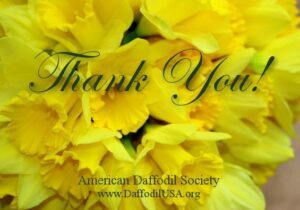 Mr. deNavarro began breeding daffodils in 1944 in England. The following is copied from his series of “Fair Copy” books and list the crosses he made in each year. They are handwritten, so no “search” capability is available.